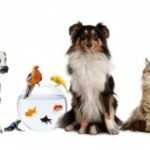 Consider having a Blessing of the Animals worship service this coming Sunday afternoon, October 7, as a way to care for animals and their human families in your church and community. Good publicity for this special service can attract new people to your church. A sample Blessing of the Animals worship service is in PCUSA’S new (2018) Book of Common Worship. Consider having the service’s offering go to support the Heifer Project. Do a news release, email church members and community groups that meet at your church to encourage them to get the word out to the community. Posters at local vet’s offices and special signs at your church also help. 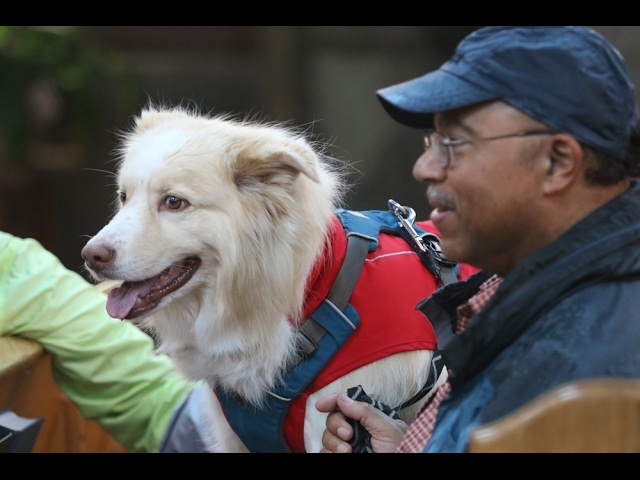 The Humane Society in the United States commissioned Presbyterian pastor Carolyn Winfrey Gillette to write a hymn for a blessing of the animals service. “O God, Your Creatures Fill the Earth” uses the well-known tune ELLACOMBE 8.6.8.6 D (“I Sing the Mighty Power of God”). Don’t have time to do one this year? Visit a church that is doing one this coming weekend to see how they do it. “Every Church Green” helps care for God’s creation and helps churches grow.